Tom Davis, editor and publisher of Old Mountain Press, recently released WORDS, a Poetry and Prose Anthology. 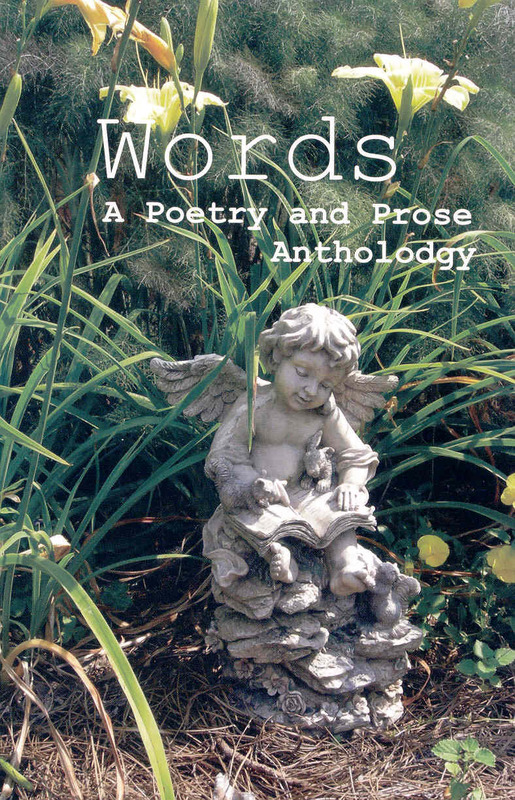 Brenda Kay Ledford's poem, "Reach of Words," appeared in this collection. Her works have been included in all 15 Old Mountain Press anthologies. Blanche L. Ledford' short story, "Fainting Words," was included in WORDS. 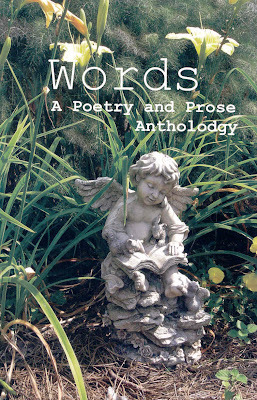 Barbara Ledford Wright' essay, "Fruit of Our Words," also appeared in this collection. Only writers previously published in Old Mountain Press were eligible to submit to WORDS, or persons recommended by these contributors. 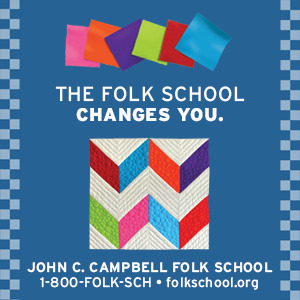 Writers with works in this anthology include: Jim Clark, Celia Miles, Nancy Dillingham, Al Manning, Debra Elramey, C. Pleasants York, Ed Cockrell, Tom Davis, Jo Barbara Taylor, Dr. Lynn Veach Sadler, Mark Harden, and others. 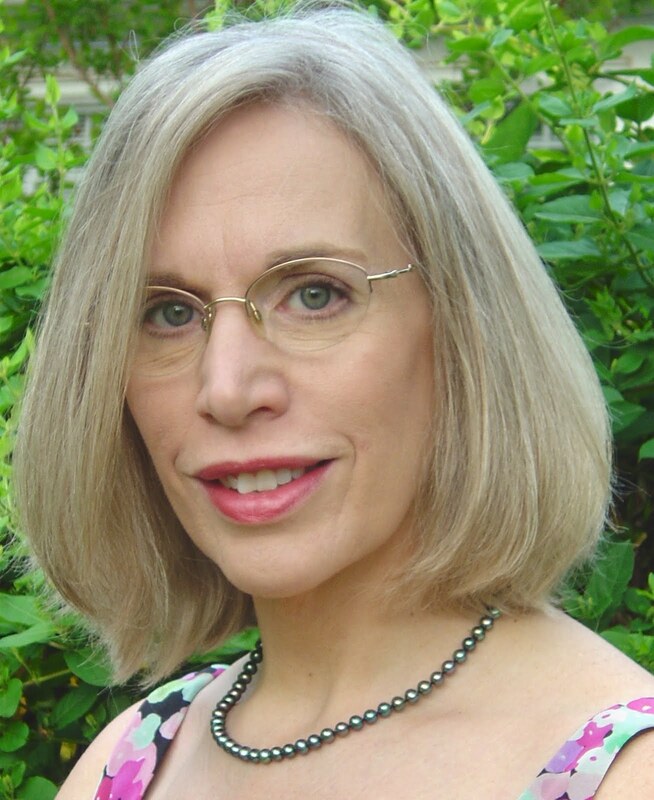 Marian Kaplun Shapiro, thrice Senior Poet Laureate of Massachusetts, volunteered to judge the contest for this anthology. Mark E. Harden's poem, "Gun Line," won the Best of the Best Award. Honorable mentions included: Michael Colonnese, David Treadway Manning, and Jerome Norris. For more information about WORDS, go to: www.OldMountainPress.com.